The World’s Toughest Boat! We ship boats WORLD-WIDE. 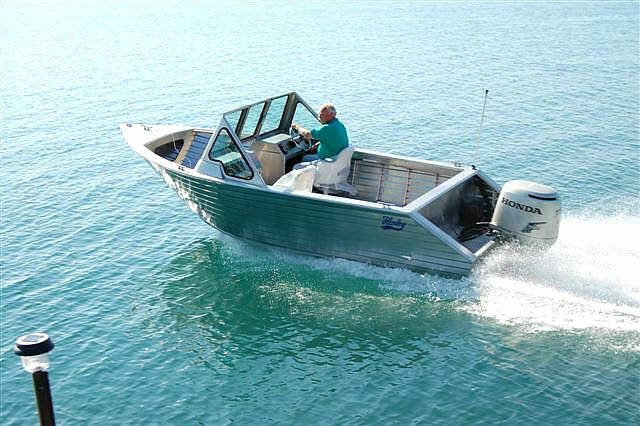 Custom Commercial Vessels up to 80′. We provide Marine Design Services. We provide Marine Inspections for all Commercial Vessels. 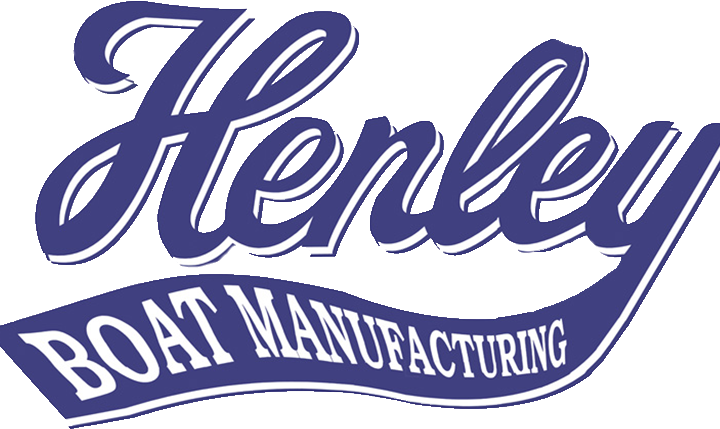 Henley Boats are designed and built using premium materials and craftsmanship. Safety, low cost of ownership, high return on investment.